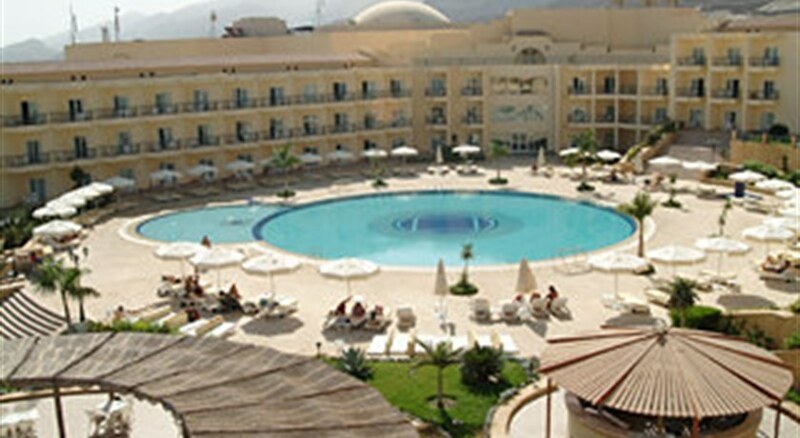 The luxurious 5-star Sonesta Beach Resort Taba is situated 60 kilometers (37 miles) south of Taba on the exciting Egyptian Riviera with easy access to 4 major airports, Taba, Aqaba Gulf, Sharm El Sheikh and Eilat. In the past, Taba was the rest stop for traders on caravans and those coming to the port of Aqaba, situated on the northern coast of the gulf of Aqaba. 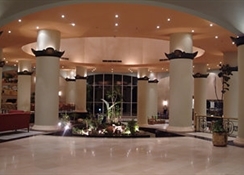 The Sonesta Beach Resort has 440-rooms with overlooks the legendary beauty of the Red Sea. 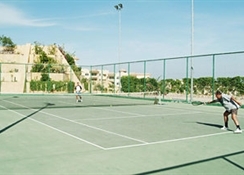 Sonesta offers the finest amenities including fitness center, tennis, dive center and water sports. Fine food and beverages are available in nine restaurants and bars, both indoors and al fresco stay at Sonesta Taba is an unforgettable experience. The Sonesta Taba is known for its spectacular sunrise, dramatic moonrise, colorful mountain landscapes as well as the beautiful Red Sea corals. The resort is close to famed Petra in Jordan, Saint Catherine Monastery and to the treks into the Sinai Mountains. The Sonesta Beach Resort is accessible by Bus, there are daily buses from different cities in Egypt to and from Taba by Car 160 km from Sharm El Sheikh, 48 km from Eilat , 430 km (256 miles) from Cairo. One bottle of mineral water is granted to each room, upon arrival. 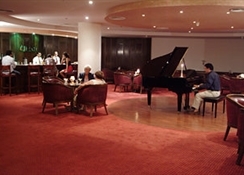 Beverages are self-served by glass, one drink at a time, from the specified all-inclusive outlets. Glasses are not to be taken to the room and to the non-inclusive outlets. The wine is served only during lunch and dinner and only in the all inclusive outlets. Bistro Bar does not serve alcoholic drinks before 12:00 noon. Any consumption after 23:00 will be charged according to the menu prices. The program and the locations are subject to changes and guests will be notified accordingly.